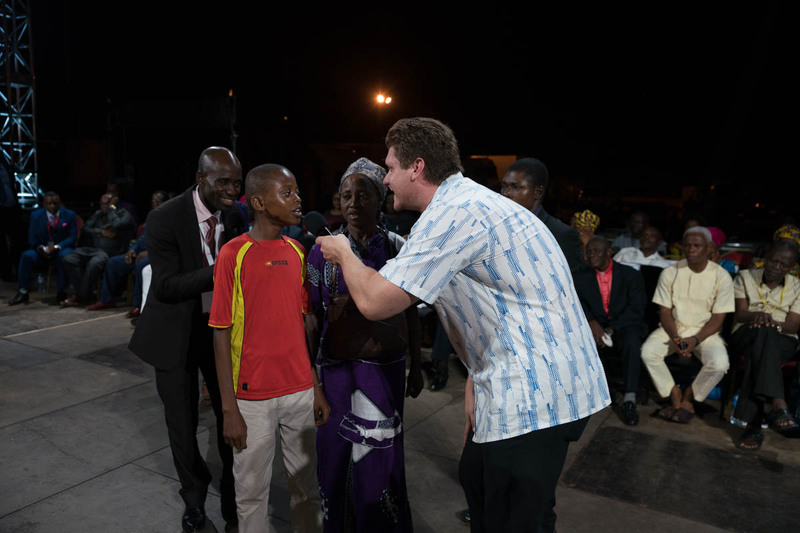 Just moments ago, I finished preaching the last message on the final night of our Gospel Crusade here in Calabar, Nigeria. 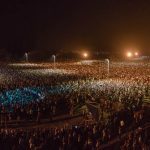 Each night here, we have seen the crowd literally double in size over the previous night. That is unusual, and a powerful indication of the wonderful things Jesus has done here this week. We also had our new jumbo screens in full swing again this week. The difference it makes for the people is even more than we had imagined. 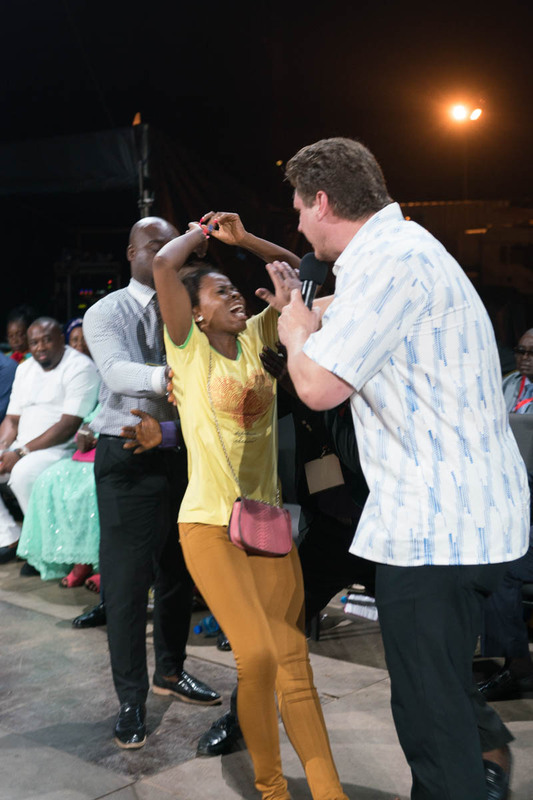 During the preaching, every facial expression, illustration and movement is larger than life. During the testimonies, every miracle is seen up close, every tear shed, every smile of joy touches the hearts of the whole crowd. I want to thank those of you that contributed to these screens. 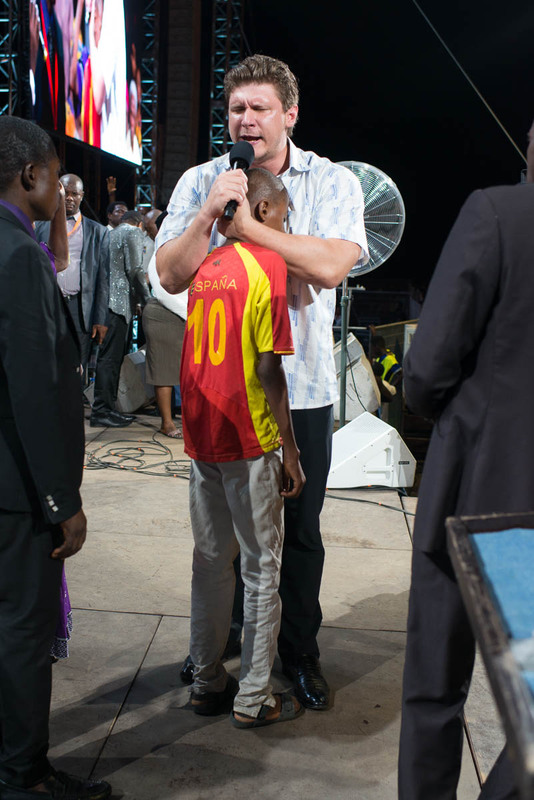 I believe many more people will be reached with the gospel as a result. Thank you! 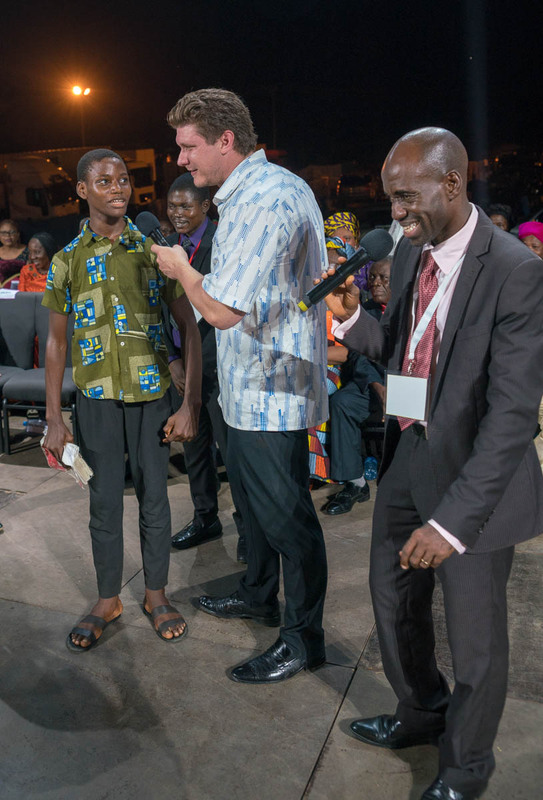 Tonight a 12-year old boy, mute from birth, spoke for the first time in his entire life. 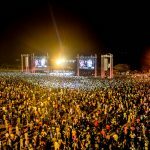 In front of the massive crowd, he repeated after me, “Jesus, Jesus, Jesus.” A painful lump disappeared from a young woman’s breast. 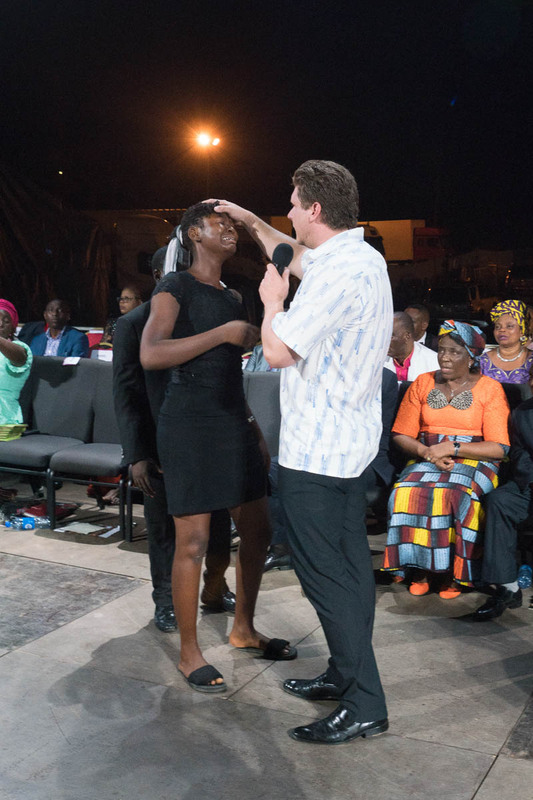 Another lady who had suffered with unrelenting pain due to stomach ulcers, felt all the pain vanish during prayer for the first time in 3-years. 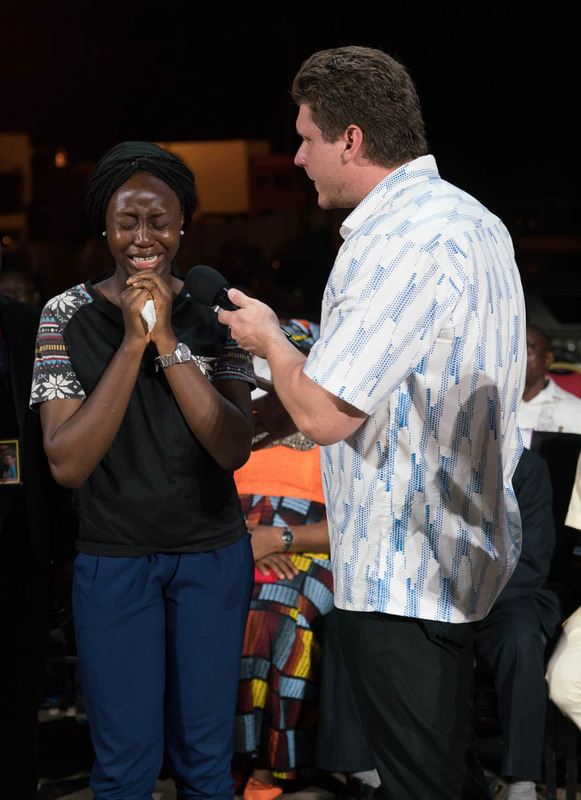 She wept uncontrollably as she thanked God for the miracle. 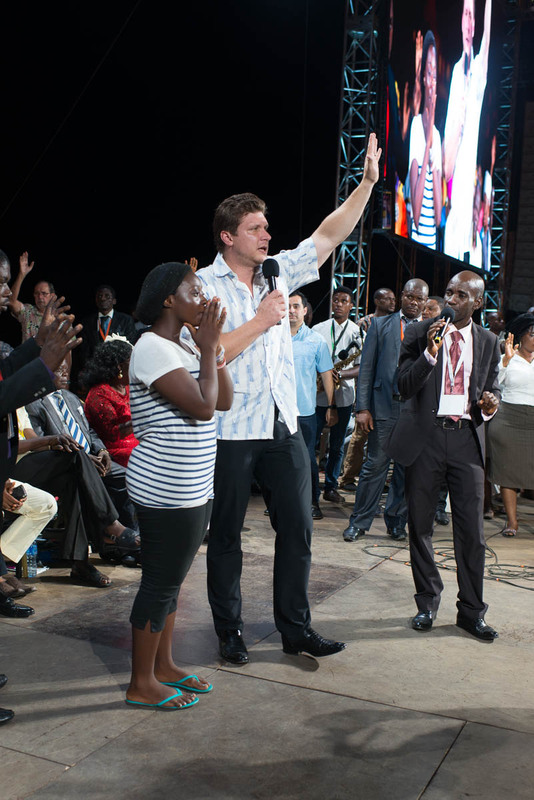 Many other testimonies were heard as well, hernia, piles, bleeding, pain of all kinds healed, and many, many more. 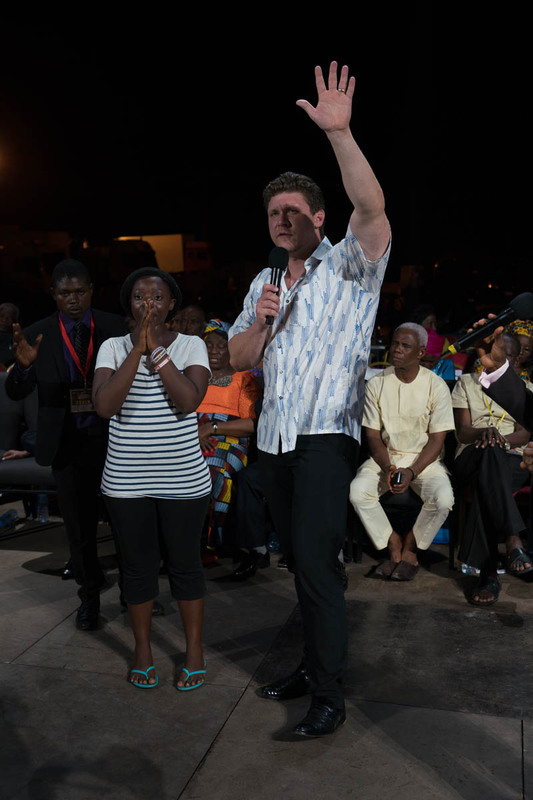 In a couple weeks, we will be back in Nigeria and we are trusting God for another mighty harvest. Thank you for praying for us this week and thank you for supporting us. We are shoulder-to-shoulder in the harvest.